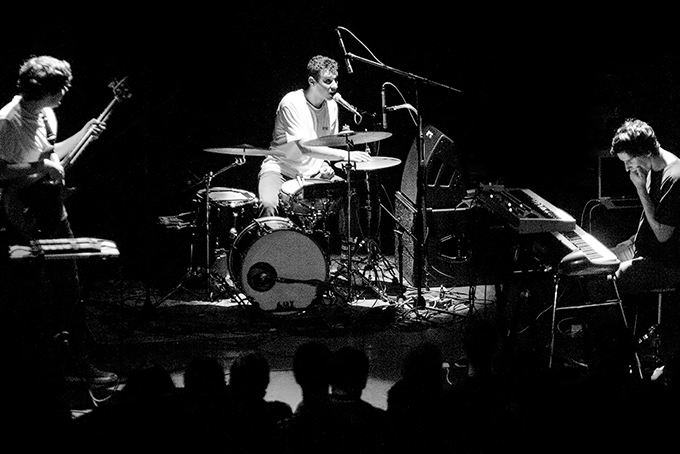 BADBADNOTGOOD is an instrumental trio from Toronto, Canada that creates a mix of post-bop, alternative jazz, and hip-hop. 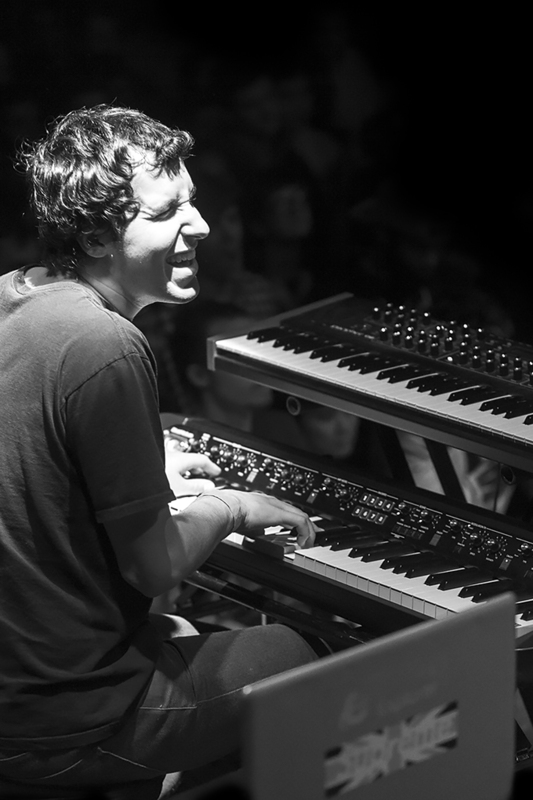 With Matthew Tavares on keyboard, Alexander Sowinski on drums, and Chester Hansen on bass, the band formed in 2010 and has since been offering its own interpretation of hip-hop. 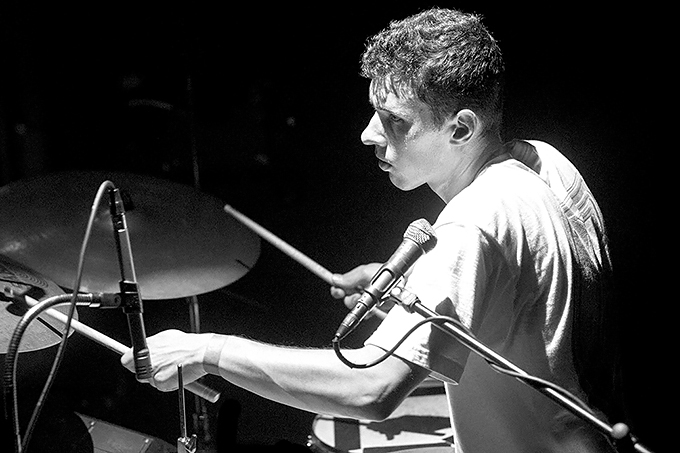 BADBADNOTGOOD uploaded one of its first tracks on YouTube, a piece inspired by Odd Future that quickly captured the attention of Tyler, The Creator, who promoted the video and helped it go viral. 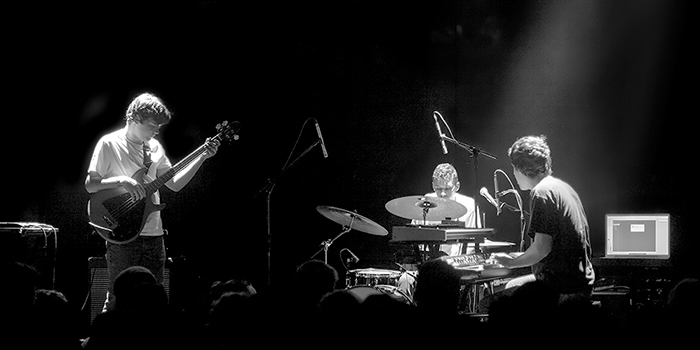 The band released its debut album, BBNG, in 2011 to critical acclaim for its unpretentious take on modern jazz. 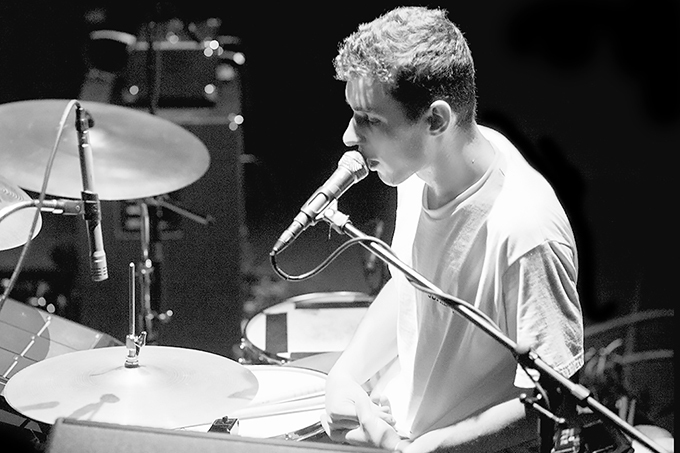 We had the chance to check out BADBADNOTGOOD’s set at the Bowery Ballroom in New York City last Saturday and it was a night to remember. The trio not only delved into cuts from its latest album, III, but also covered some of our favorite hip-hop beats from the past few years, such as TNGHT’s “Bugg’n” and Flying Lotus’ “Putty Boy Strut.” Peep Jack Newton’s photos from the evening below.